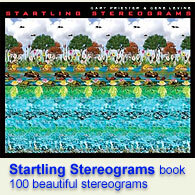 Commission Works Stereogram Gallery : Just ♥ : Stereogram Images, Games, Video and Software. All Free! Just Love is not only a non-profit foundation started but Darren Ricketts, it's the foundation of life!!! To just love is the greatest rule in this unlawful world. Jesus's last commandment was to love each other. 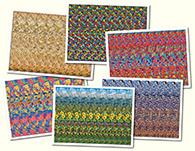 As a way to spend this message, Darren Ricketts has placed this stereogram in his debut cd called "Not Like the Rest (A Just Love Story)". One of the first places that will be selling the album will be the Salvation Army with all proceeds going to help the work they do for the less fortunate. To learn more about both the foundation and the album follow the link - www.myspace.com/ntro816.